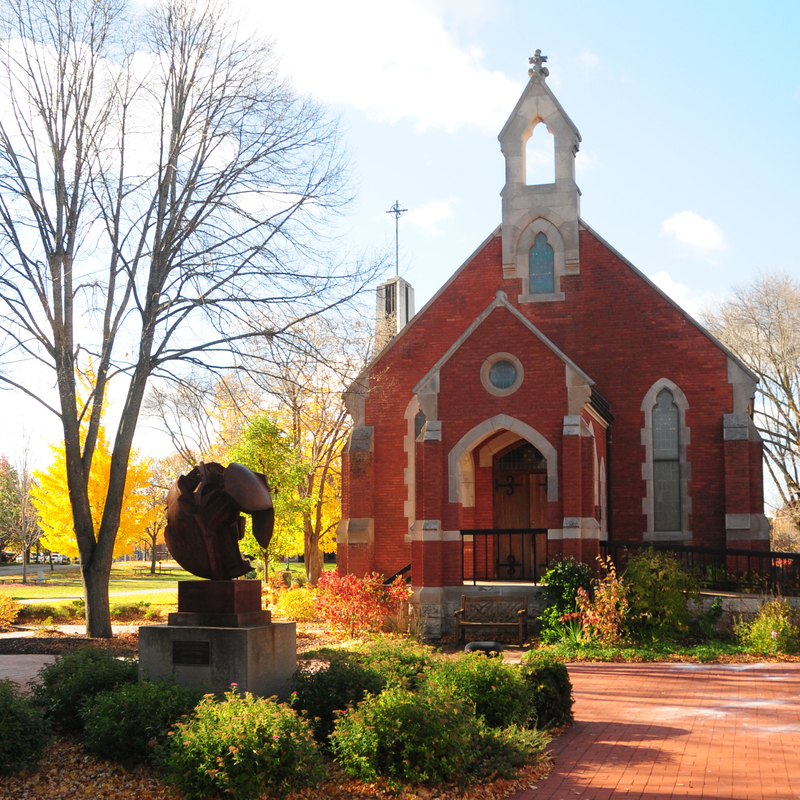 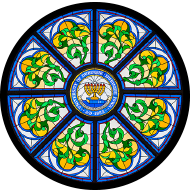 The University of Dubuque Theological Seminary is a vibrant Christian community that seeks to follow Jesus, walk in the Spirit, and join God’s mission. 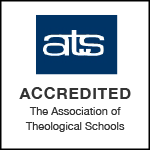 Shaped by faith in the One God—Father, Son, and Holy Spirit—we engage in teaching, learning, scholarship, and worship to form servant leaders for Christ’s church. 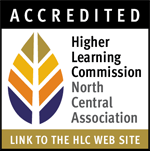 CRE Online Courses: Lay Leaders - join us online for a journey deeper into God’s word and the wisdom and practices of the church. 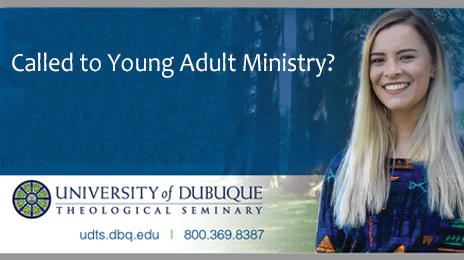 Become a Young Adult Ministry Scholar?